So this past weekend I officially became the best neighbor ever, mostly because of this Baked Ravioli. A bit of backstory first… because of What’s Gaby Cooking and the insane amount of recipes that come out of my kitchen on a daily basis, I’m ALWAYS giving away food to my neighbors and making my husband bring things into work. Always. Without fail, come Monday morning, Thomas has about 2 kinds of sweet treats to bring into the office and my neighbors are loaded up with goodies as well. Well, recently, one of my neighbors had a baby! She’s as cute as a button and I already love her! Being the good neighbor that I am (obviously), I’ve been bringing them dinners here and there to help because I’m fairly certain they are sleep derived. I mean, if it were me, I’d want some hot meals on the table every once in a while! The name of the game for this has been anything that they can freeze and then re-heat when they are ready for a home cooked meal. 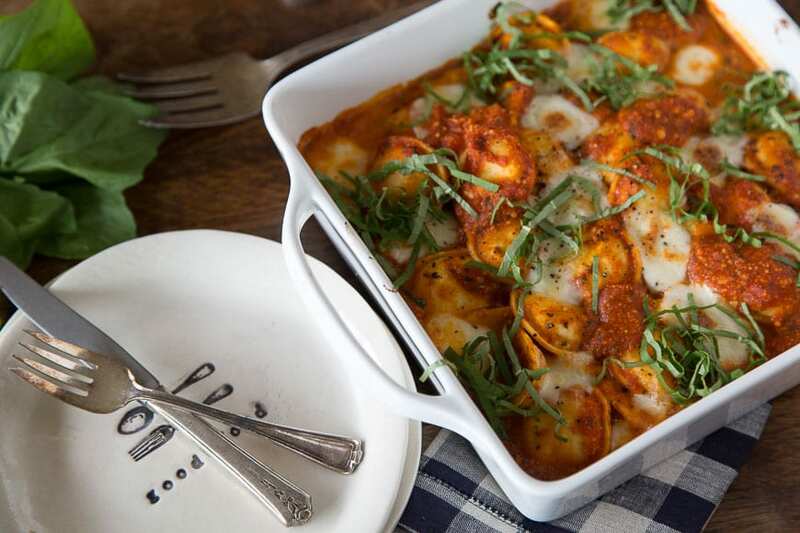 Most recently… Baked Ravioli! Made with frozen ravioli this dish is one serious comfort meal. Plus it’s easy to whip up since there really isn’t any crazy prep work involved. The frozen ravioli is cooked and then doused in a tomato Parmesan sauce and then baked with a heaping serving of fresh mozzarella on top. It really can’t be beat. Lightly spray an 8×8 baking dish with nonstick spray. In a large pot of boiling water, cook the frozen Celentano Cheese Stuffed Mini Ravioli just until tender, about 4-5 minutes. Drain the pasta and set aside. In a medium bowl, combine the marinara sauce and parmesan cheese. Add in the Italian seasoning, salt and pepper and stir to combine. Add in the cooked pasta and toss everything together to coat. Transfer the ravioli into the prepared baking dish. Scrape any remaining marinara sauce on top of the pasta and add the torn mozzarella cheese on top. Transfer the baking dish into the oven and bake for 25-30 minutes until the cheese is golden and bubbling. Remove from the oven and let rest for 5 minutes before serving. Garnish with the basil and extra cheese if desired. I would LOVE to be your neighbor! 🙂 Looks so good and comforting!! Adding ravioli to my shopping list this morning — gonna make it! Thanks, neighbor!! This meal looks SO comforting!!! I absolutely adore it! that looks so good- my kids would dive right in! lucky neighbors…. 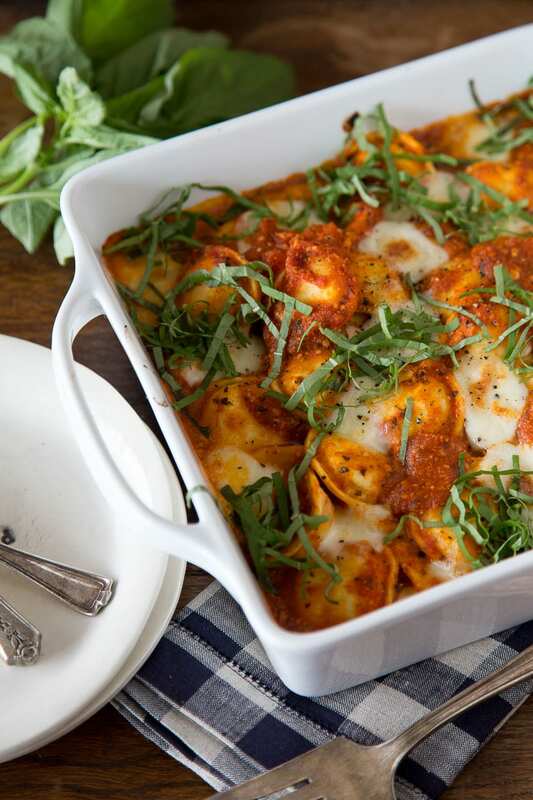 We love making baked ravioli for a quick weeknight meal! Won’t you be my neighbor???? I haven’t done this since my kids were little. Don’t know why exactly, but will have to remedy that immediately! You are spot on – new parents need casseroles given to them. When I had my babies I loved my neighbors feeding me! Casseroles/Baked Meals are amazing and make the house smell amazing! I can’t wait to make this dish for my family! Baked Ravioli is right up my alley! Love me some ravioli! This a great thing to make with ravioli! very creative. Yup, you win the good neighbor prize for sure! 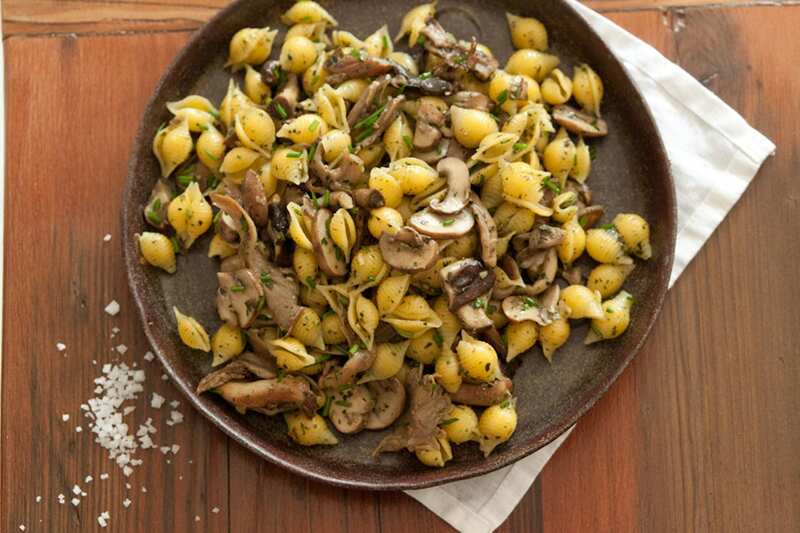 Everyone needs quick and hearty dinners like this in their playbook! 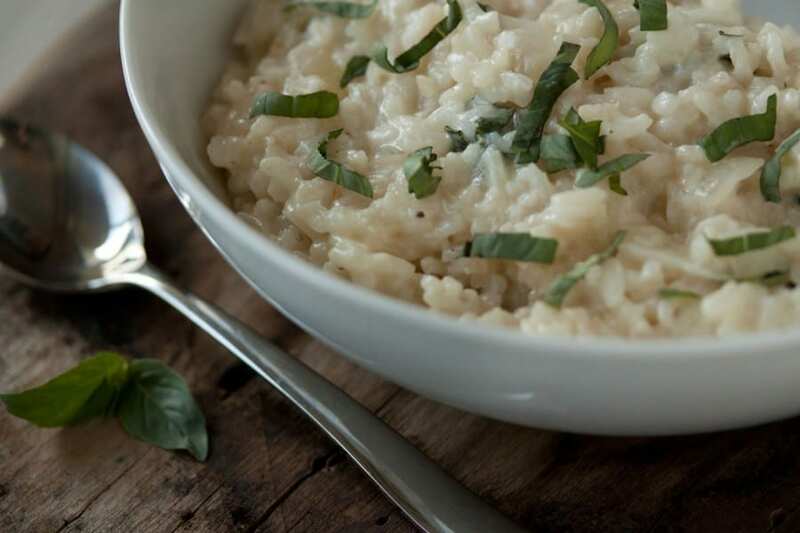 What a nice comfort meal for your neighbor – love how easy this is too Gaby! I think I need to move next door. 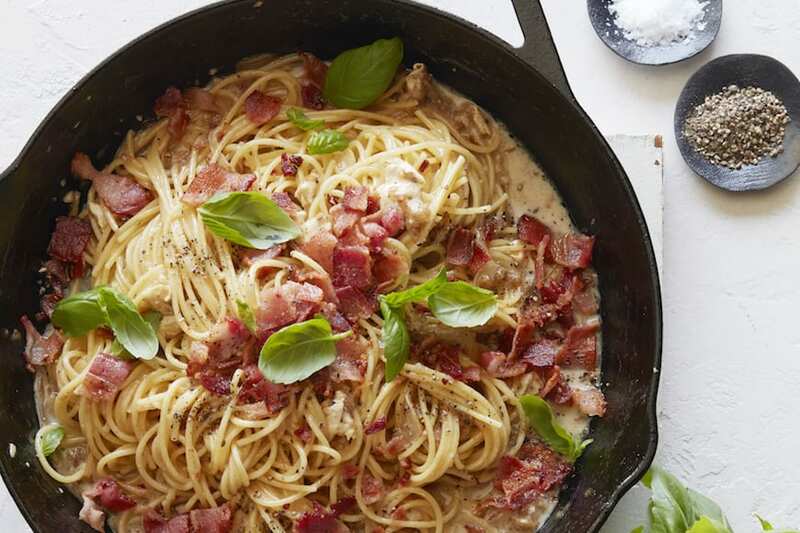 Pingback: 6 Easy (And Mouthwatering), Instagram-Worthy Meals Every 20-Something Should Make This Fall - How to do everything! I made this for dinner tonight. It was great, thanks Gaby! I used Rao’s Roasted Garlic marinara sauce because Rao’s is the best store bought sauce and it was on sale. The house smelled so good! I’ll be making this next time I bring a dinner to a friend. Great idea.